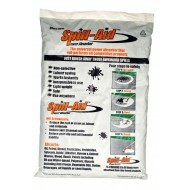 Spill-Aid power absorber is the UK’s No.1 selling super absorbent. Spill-Aid reduces the need to stock a wide variety of absorbents. 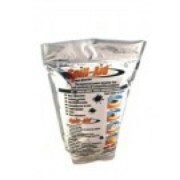 Spill-Aid absorbent granules absorb all liquids* or semi liquids of any viscosity from any surface, leaving the surface clean and dry instantly and safe to walk on. 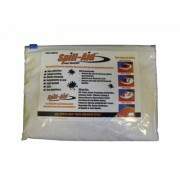 Spill-Aid spill granules are totally inert, environmentally friendly with no ill effects on humans, animals, plants, tiles, cement or asphalt. Click to view our full range of Absorbent Granules.